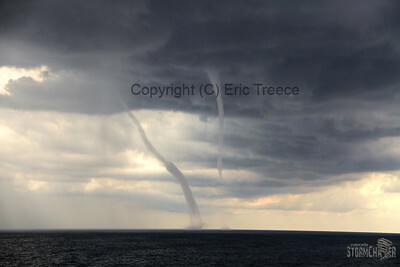 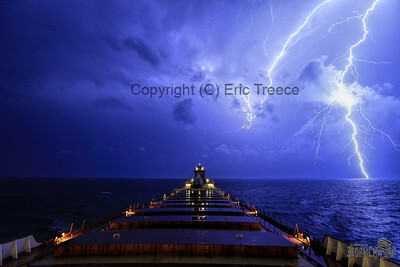 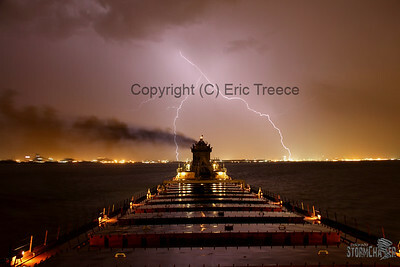 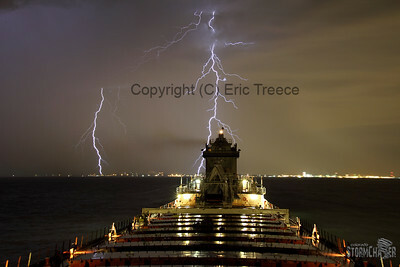 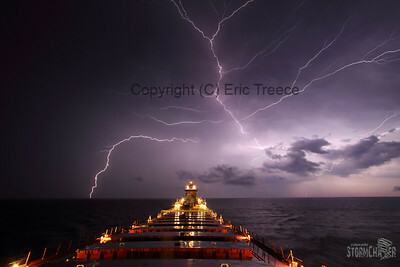 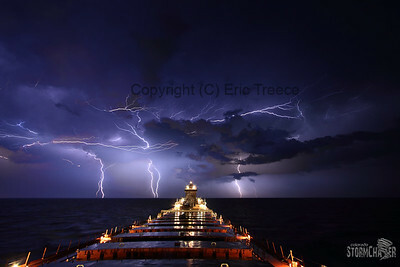 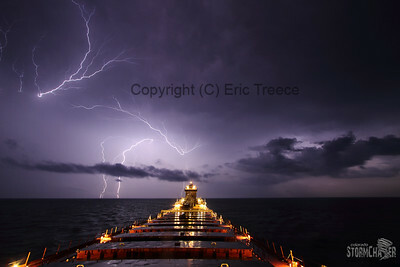 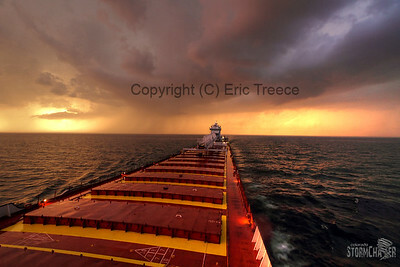 Photography from the Great Lakes region from the vantage point of being a professional mariner. 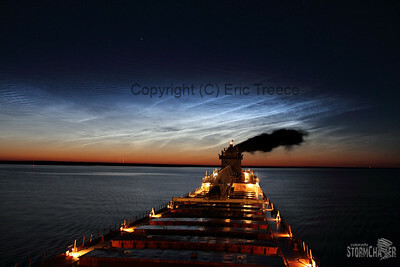 Noctilucent clouds on Northern Lake Huron. 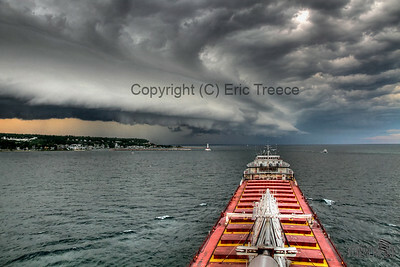 Shelf cloud approaching the Wilfred Sykes on August 7, 2011 near Mackinac Island. 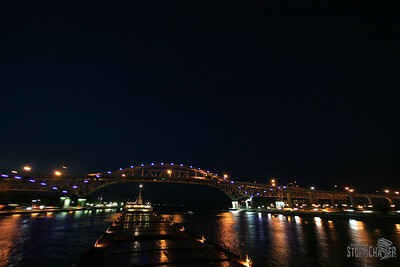 Edward L. Ryerson passes under the Blue Water Bridge in Port Huron, MI on the St. Clair River. 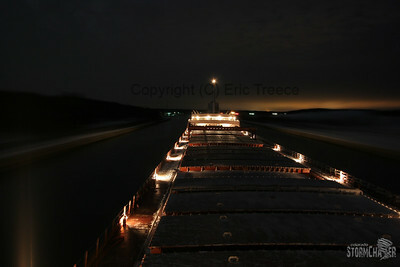 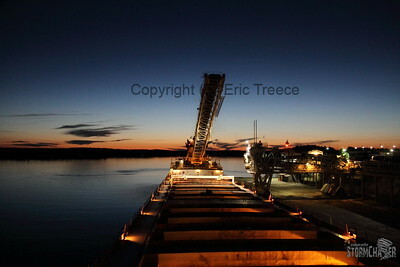 Night time passage thru Rock Cut on the Edward L. Ryerson. 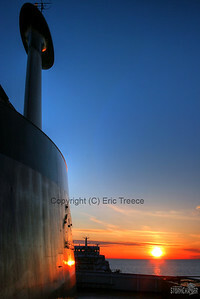 SS Edward L. Ryerson heads into the setting sun on Lake Superior. 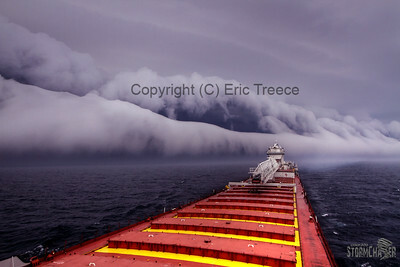 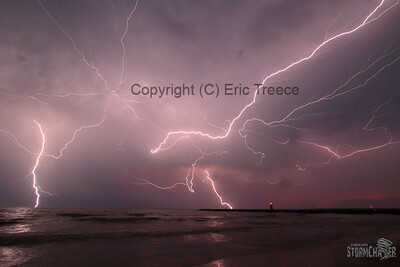 Shelf cloud approaching the Wilfred Sykes on August 7, 2011 on Southern Lake Michigan. 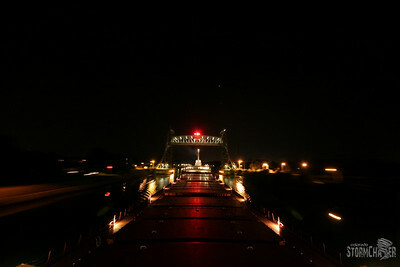 Edward L. Ryerson passes under the Allanburg Bridge in the Welland Canal. 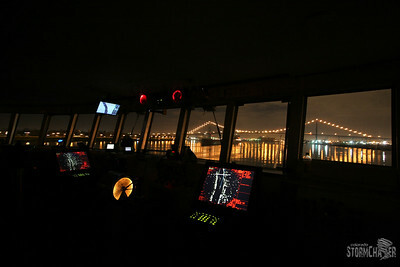 Pilothouse of the Edward L. Ryerson approaching the Ambassador Bridge in Detroit, MI. 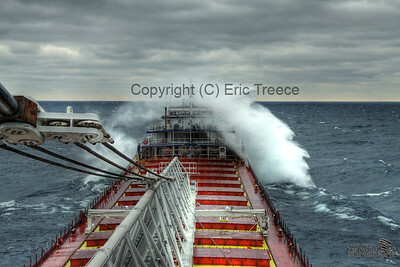 Heavy seas on Lake Michigan on November 14, 2010 in HDR. 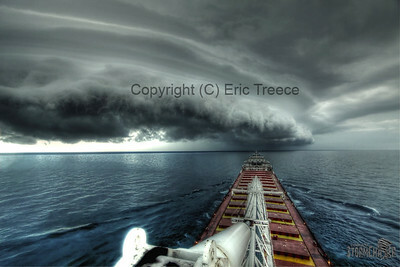 For other HDR photos please check out my HDR gallery. 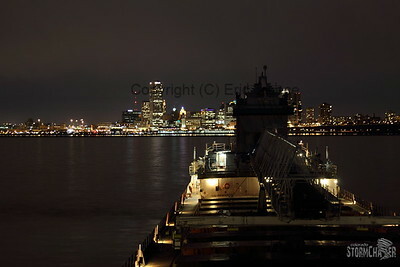 Wilfred Sykes Anchored off of Milwaukee, WI. 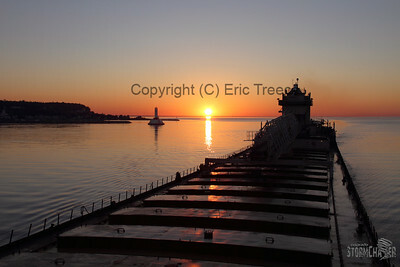 Sunrise through Round Is Passage near Mackinaw Island.